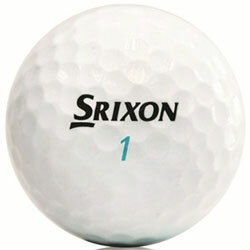 Officially this is Srixon’s softest ball, 2 years of R&D and 8 Years since Srixon released a 2-piece model. A very exciting release for golfers with those slower to mid swing speeds and initial sales have been very well received. 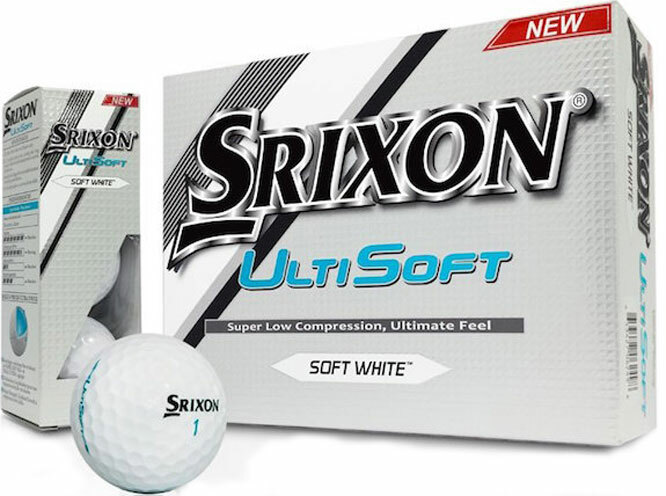 Srixon is one of those brands that truly have a ball for everyone and this is the latest addition to the armory. How much detail do we really pay to the only piece of golf equipment that we use on each and every golf shot? Most of us don’t really pay attention to this. What are you looking for? Distance, Spin or both? The UltiSoft is a low compression ball. A low compression ball is easier for the average golfer to compress, that being the reason being why it is a fantastic option for those with slower to mid swing speeds. I used my father as a test case as he falls into that category. Being a competent, competitive sportsman and mid-range handicapper. Playing with him this past weekend on his (very long) and testing home course. Using the Soft-Feel previously, there was definitely superior distance off his swing speed, better trajectory and he really enjoyed the greenside “soft” feel. A thin, soft Ionomer cover that really gives you a good soft feel and spin around the greens. A new age core (E.G.G Core) that’s soft on the inside and firmer on the outside. Facilitates higher launch angles and lower spin rates. Enhanced by a 324 Speed Dimple pattern that reduces drag and helps with that penetrating trajectory. 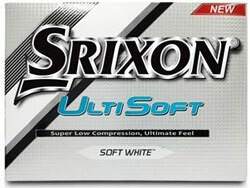 The Ultisoft is a very balanced golf ball if you are in that 75 MPH and below, swing speed category. Available from all leading golf shops and on course stores. Pricing should be in the region of R25,99 per ball. Please email your product or equipment review requests to the Rain Maker at murray@golfweather.com, or tweet him @ twitter.com/Muzketeer01.